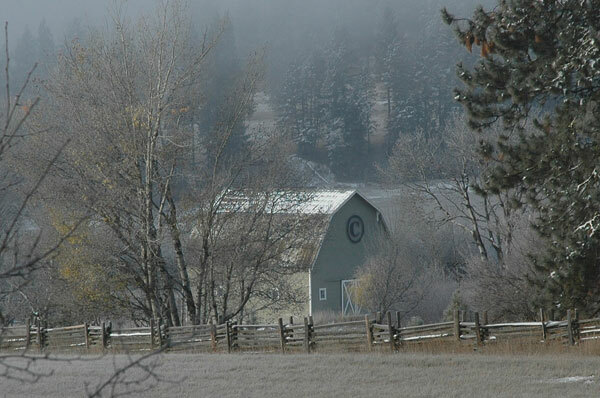 Organizing a simple bus trip can be tiresome for Idaho residents. You may have to spend hours researching and wait days to get estimates from different Idaho rental bus providers before you charter a bus. 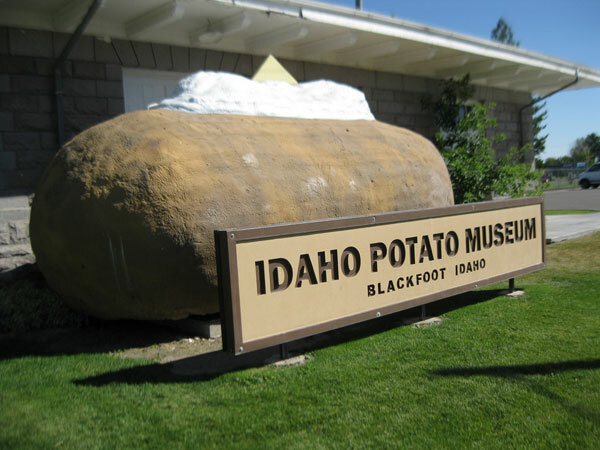 With its abundance of national parks, mountains, hot springs, lakes, historic sites and more, Idaho has a bunch of beautiful sights and activities to attract many visitors. Don’t you want to be free from the responsibility and discomfort of driving long distances and explore these places to the fullest? We help you find the most affordable Idaho rental bus pricing. And, if you and your group are planning a trip out of Idaho to another state, we can guide you towards the most efficient and economical bus transportation for that too. We understand that every group who wishes to charter a bus through Charter Bus America has different travel needs and challenges. Our services are directed to help you find the best fit for your specific requirements. 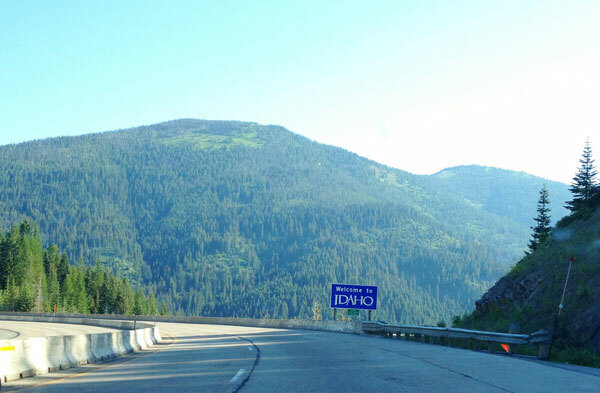 For further information on how to charter a bus for Idaho through Charter Bus America, contact us at (888) 345-2037.